Today’s essential message from La Costa Dental Excellence concerns fluoride and children’s oral health in Encinitas. At La Costa Dental Excellence, we have been practicing general and cosmetic dentistry in Carlsbad since 1988. When we examine a new patient for the first time, we can usually tell whether the person drank fluoride-adjusted municipal water while growing up. Generally, their teeth are healthier than people who had lower fluoride levels in their tap water. Ideally, adequate fluoride intake combined with proper oral health in Encinitas, good nutrition, and regular dental visits keep teeth healthy and safeguards teeth from dental caries. 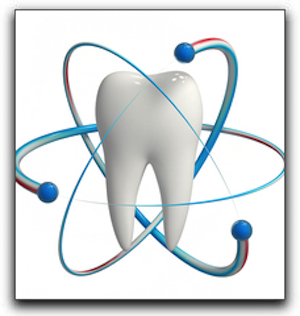 However, this mighty element also helps teeth remineralize if acids have already compromised the important enamel. For decay prevention and teeth strengthening, adequate fluoride is indispensable. If you have kids and your California municipal water supply does not have the recommended level of fluoride, you may want to consider giving your kids a fluoride supplement. The fluoride will strengthen the primary teeth that have already erupted and also the adult teeth that are forming. At La Costa Dental Excellence, we provide first-rate dental care for all members of the family including general and cosmetic dentistry to help our patients improve their oral health in Encinitas. We offer other services such as sedation dentistry and gum disease treatment. If you are interested in children’s fluoride supplements, call La Costa Dental Excellence at 760-633-3033 to schedule a pediatric dental evaluation.